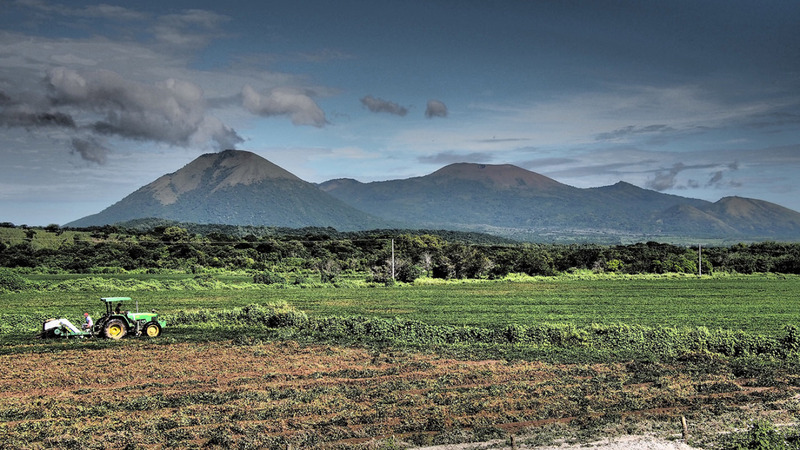 Known for its dramatic landscape, Nicaragua is referred to as the ‘land of lakes and volcanoes’ and is the largest (by area) of the seven Central American countries. Although its coffee production is relatively small, compared to Costa Rica and Guatemala, coffee is a key export crop and the backbone of the Nicaraguan economy (54% of Nicaragua’s agricultural output). Most of the country’s coffee growing regions are concentrated in the fertile highlands of the north central mountains. Our organic Nicaragua coffee is grown at elevations of 1,000 to 1,800 metres in the San Juan Del Rio Coco community in the Madriz region. Arabica coffee is farmed here using traditional methods that are better for you and the natural environment as the coffee shrubs are grown under the shade of a forest canopy. The main benefits of shade coffee farming include: protecting trees from soil erosion, conserving water, and providing a natural habitat for migratory birds. In fact, 95% of the country’s coffee is shade grown and organic. 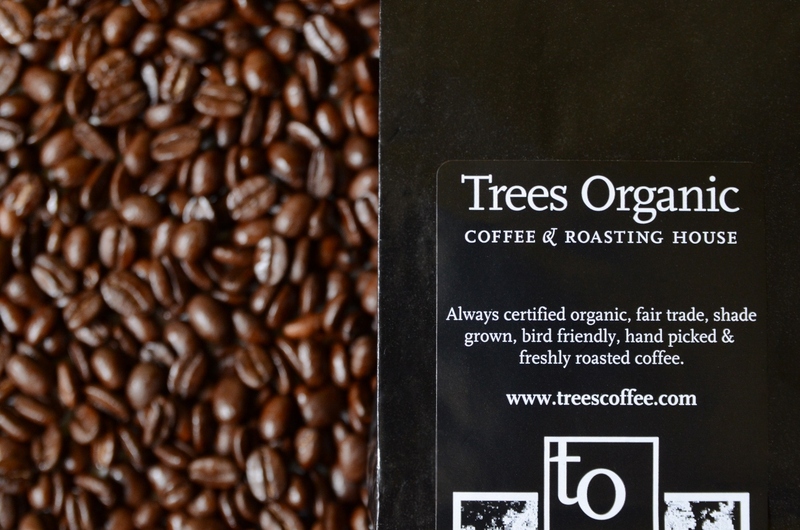 Trees Organic’s Nicaraguan coffee not only promotes bio-diversity but is also socially sourced. Nearly all of the coffee producers in the country have small lots (about 14 hectares) and are part of coffee collectives that support farmers’ quality of life. The cooperative in the San Juan Del Rio Coco that provides our coffee has Fair Trade certification and represents 160 micro-farms. 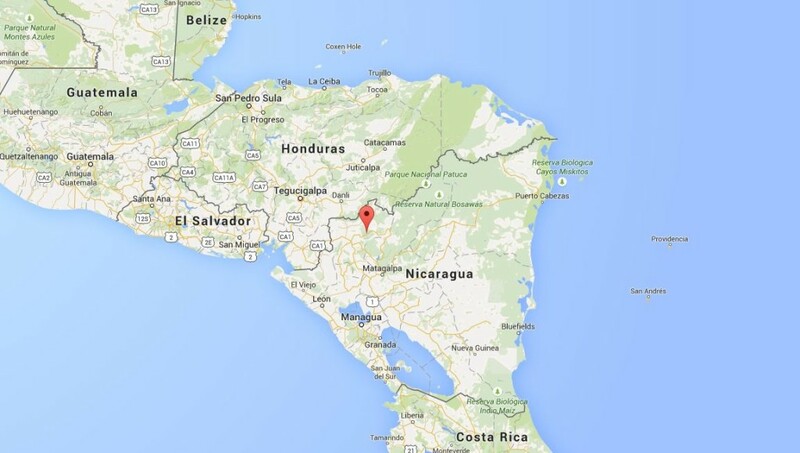 Nicaragua is the poorest country in Central America and is heavily reliant on coffee production to support farmers. After a series of setbacks – revolution, cold war, civil war, natural disasters, and an outbreak of coffee rust – Nicaragua coffee production is in recovery. 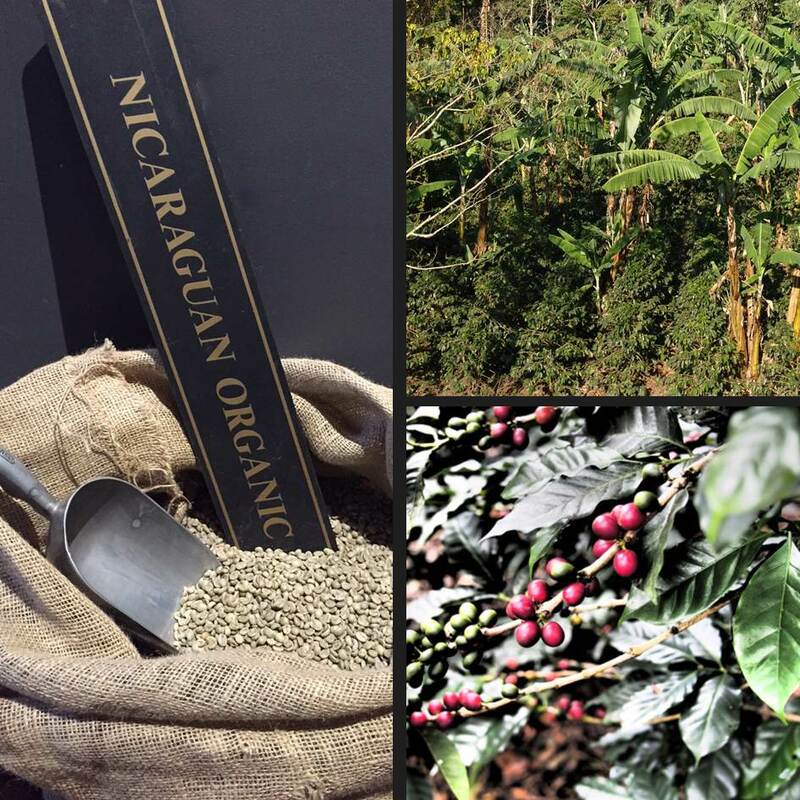 We’re pleased to offer organic coffee from Nicaragua and support their local coffee farmers. When you drink Nicaraguan coffee, you’ll enjoy clean, balanced and refreshing flavours with delicate notes, a creamy texture and a sweet finish. The coffee is characterised by having a medium body with bright citrus acidity and semisweet chocolate tones. And, you may experience a nutty bouquet with hints of vanilla and caramel. Our Nicaraguan coffee beans are medium to near dark roasted, daily in small batches at our Granville Street Roasting House to preserve the freshest and purest flavours. You can enjoy our roasted coffee from Nicaragua at any of our five coffeehouse locations and at home by purchasing whole or ground beans.